4k00:13A scene with vacationers and sea gulls on Manly Beach. hd00:11Pula, Istria, Croatia. August 2018. The heavenly beach of Uvala in Gortanova. Call "ambrela". 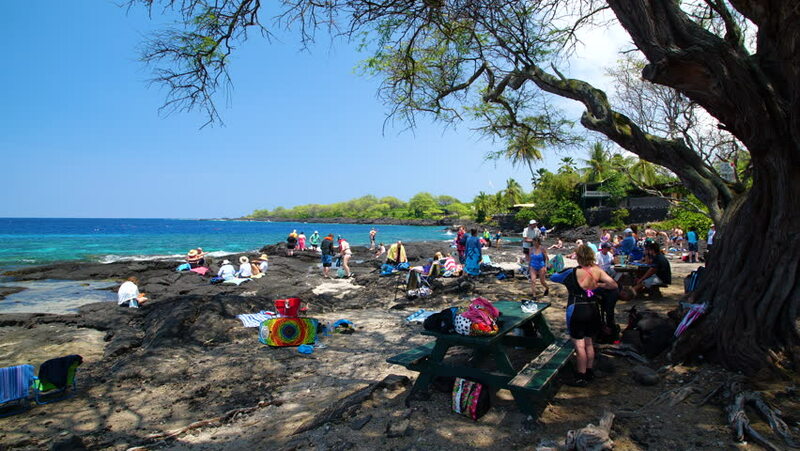 People flock to enjoy the magnificent sea and enjoy the refreshment in the clear waters.